Time management is an important skill to develop while you’re in college. Today’s #myinternhustle feature has mastered it. 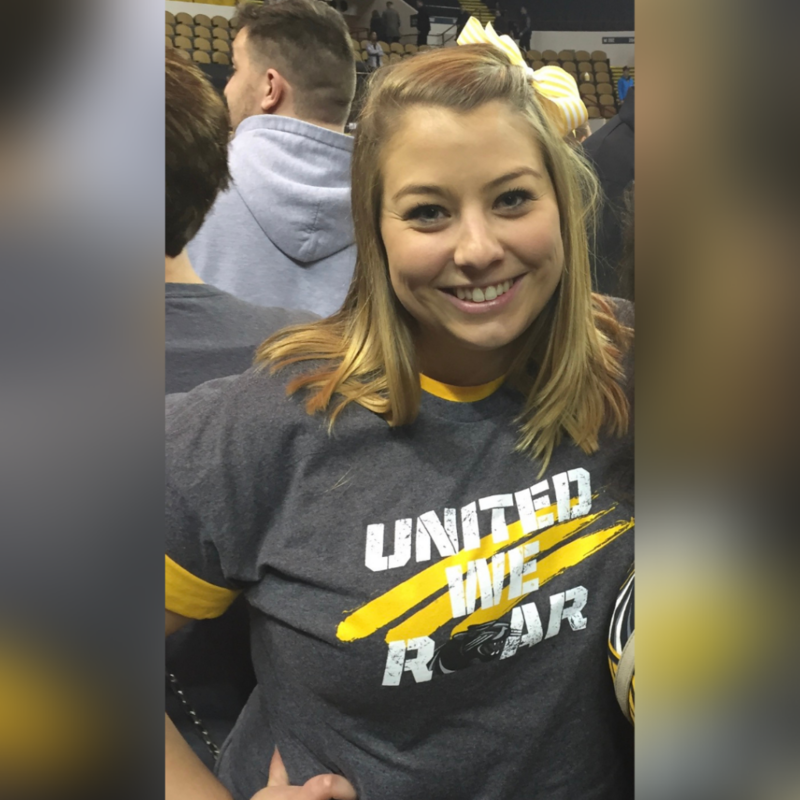 Alexa is completing a double major at Iowa State, and is a member of the dance team. 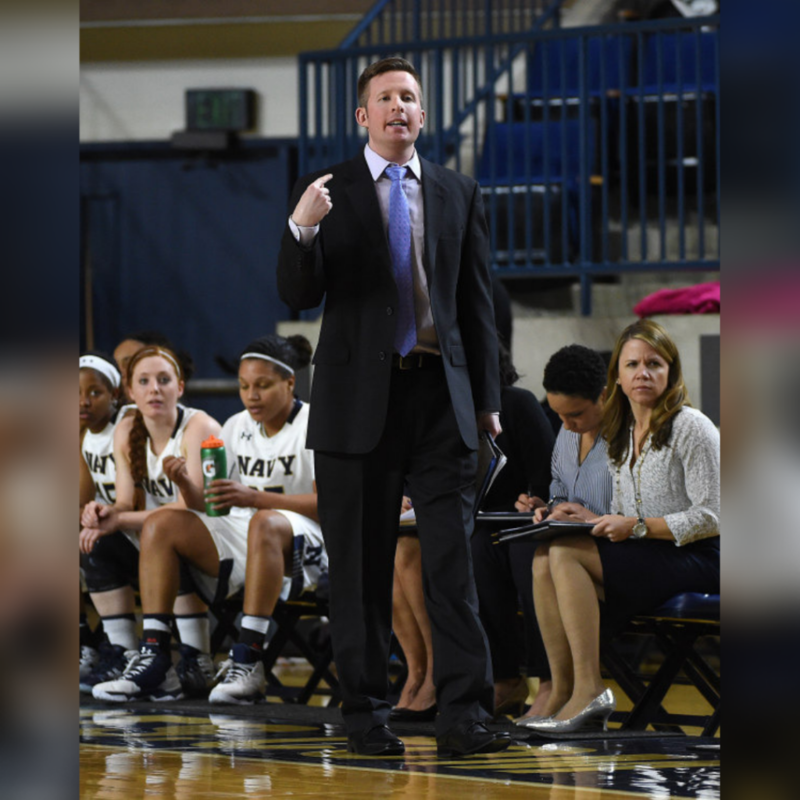 She also made the time for some great internship experience while in college. She’s proof that you can find a way to fit it all in. And speaking from my experience as a cheerleader in college, the dance team is no small time commitment! 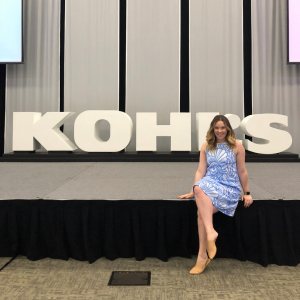 Read on to learn more about Alexa’s journey and how her internship experience with Kohl’s helped prepare her for the future. When I started college I wasn’t entirely sure what I wanted to do for a career. As I learned what made up my strongest skills, what I liked, and what I didn’t, I realized my dream job is to be a CEO. 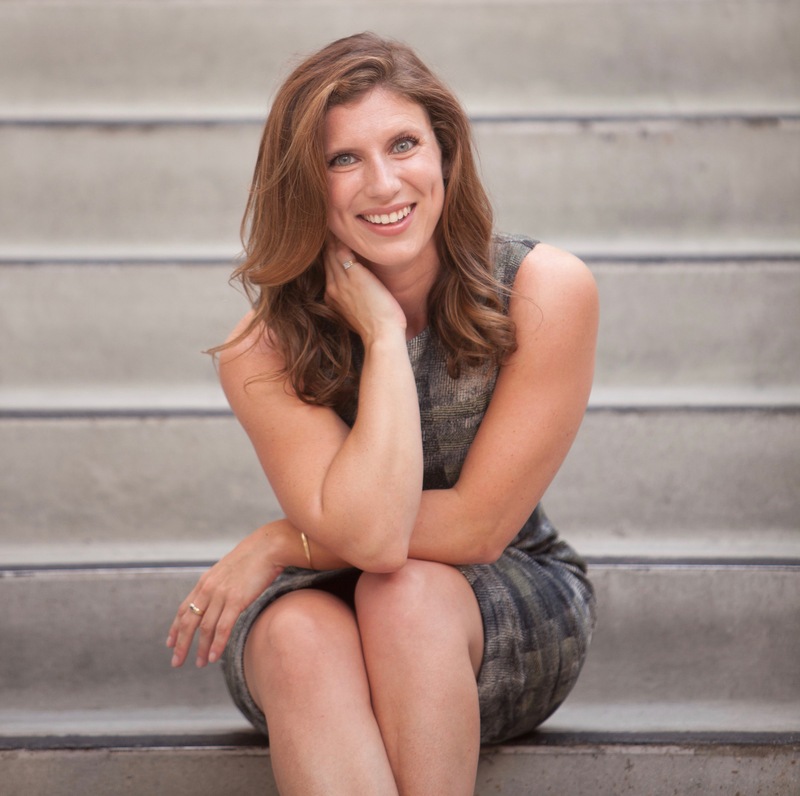 I prepped before my interviews by studying the company so I knew what they were looking for. I also asked a lot of questions, which shows you are engaged. At the end of the day I think the most important thing is being confident and true to yourself. I developed the ability to think strategically. They don’t teach you this in school, so it was very exciting to push myself. The people. Everyone at Kohl’s is genuine, kind, and they truly care about people. Milwaukee. Milwaukee is an amazing city with so much to do. Whether it’s the lake, Brewers games, restaurants, shopping, outdoor activities, Summerfest, etc., I enjoyed exploring Milwaukee. I think one of the biggest challenges I faced was being far away from home. While it was only a 5 1/2 hour drive from home, this was the longest time I had spent away from home since I got to school in the same town I grew up in. In order to work at a retail headquarters, I knew I couldn’t work at home. This was a good experience for me to come to terms with that. My family is very supportive and only a phone call away, so I’m glad they could help me through that struggle. Ability to connect with supervisors and cultivate those relationships. Before the internship: RESEARCH your company before going into interviews. Had I not done this, I don’t know if I would have gotten the job. During your internship: Be respectful and responsible. An internship is a 10-week job interview. If they like you they will want to keep you. I don’t think my career path necessarily shifted during my internship, but it was eye-opening to see all the different opportunities. I learned that most career paths aren’t linear, but criss-crossed and twisted rather. I was offered a full-time job at Kohl’s Corporate in Menomonee Falls, WI as a Merchandise Analyst Trainee. I am on the Iowa State Dance Team which has taught me great discipline, time management skills, and how to work effectively in a team. 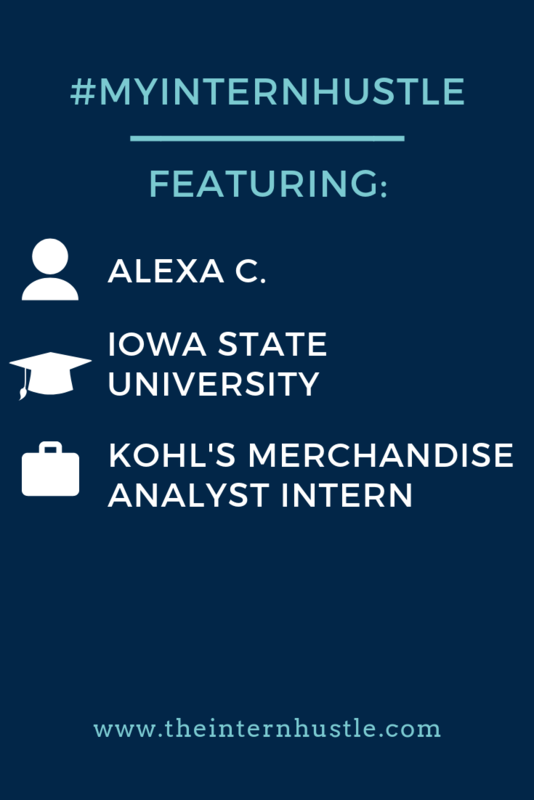 If you’re interested in learning more about internship opportunities with Kohl’s, you can visit their careers page here.